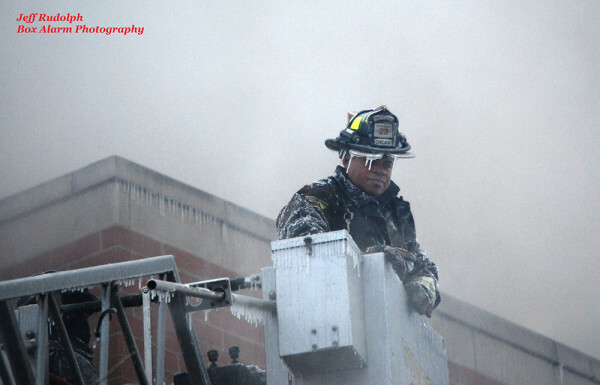 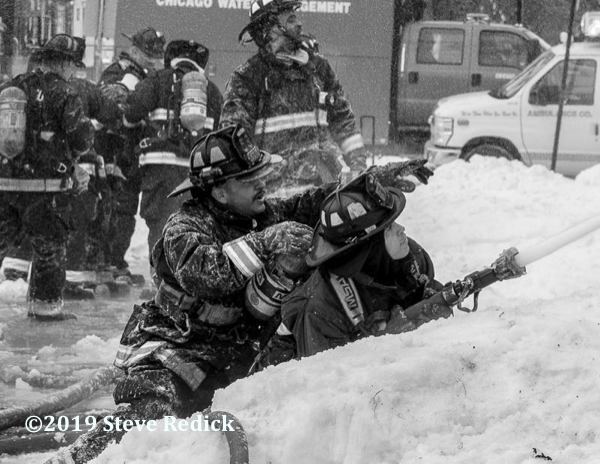 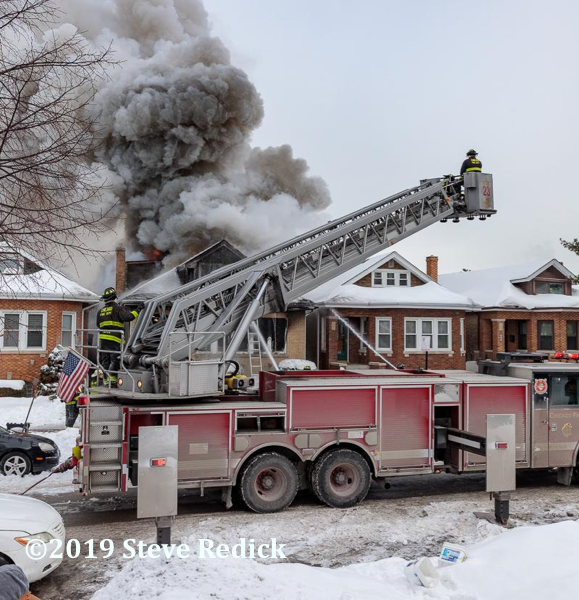 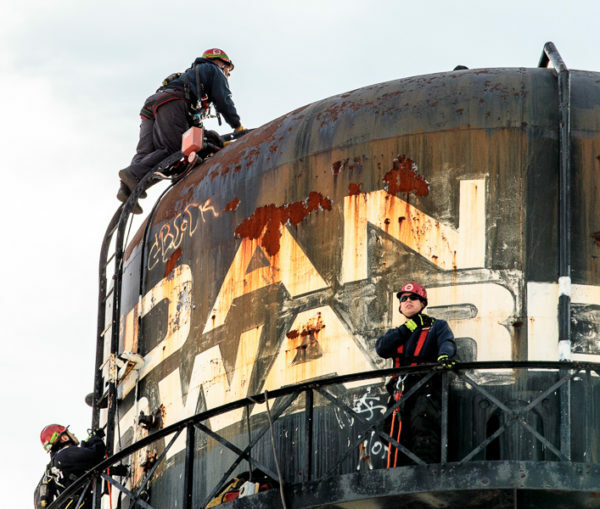 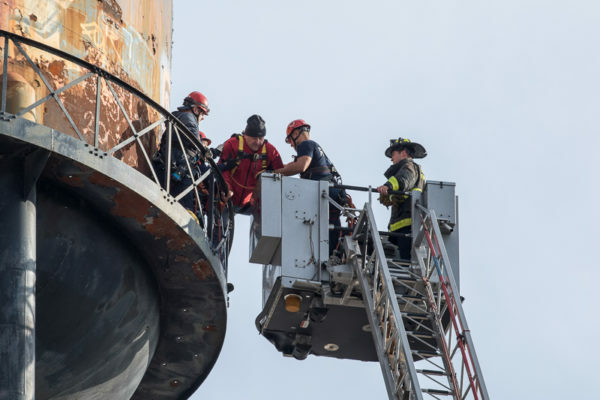 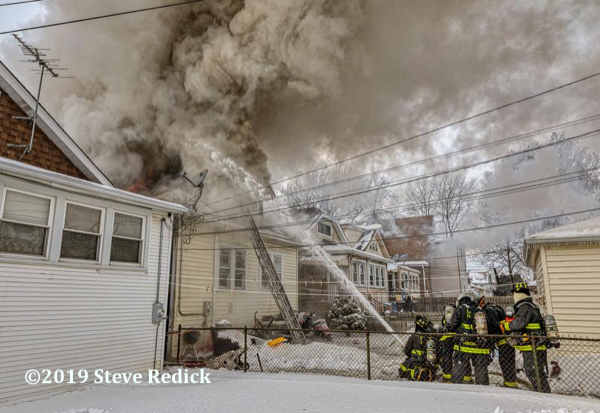 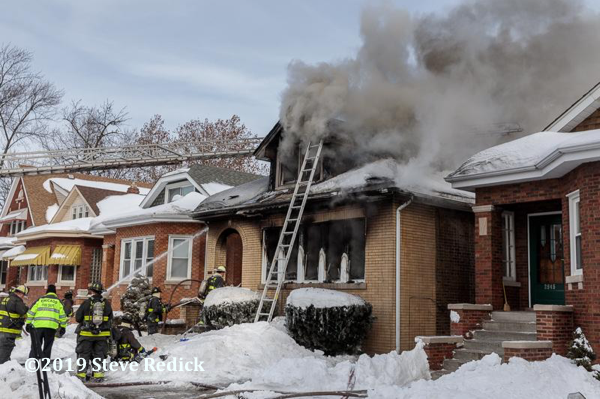 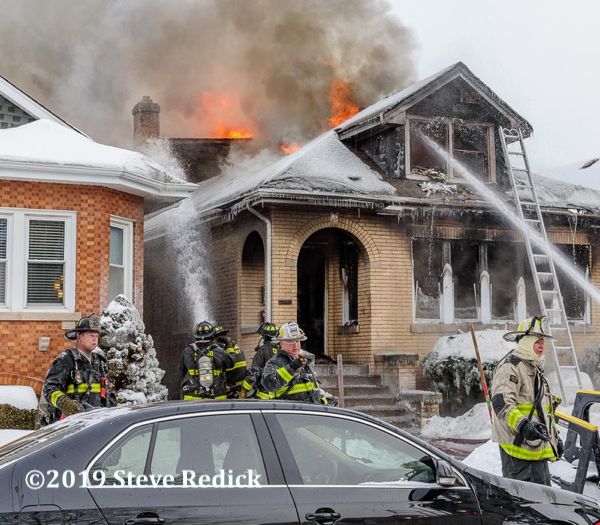 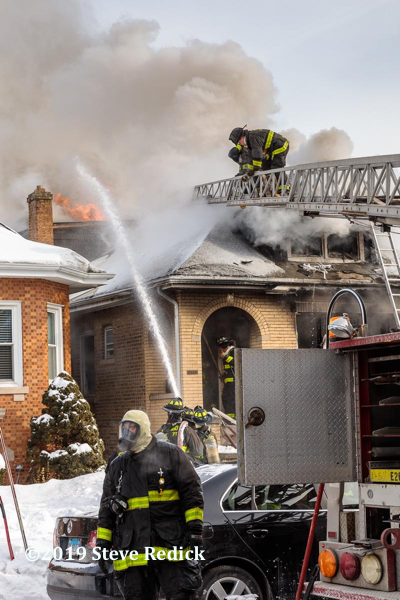 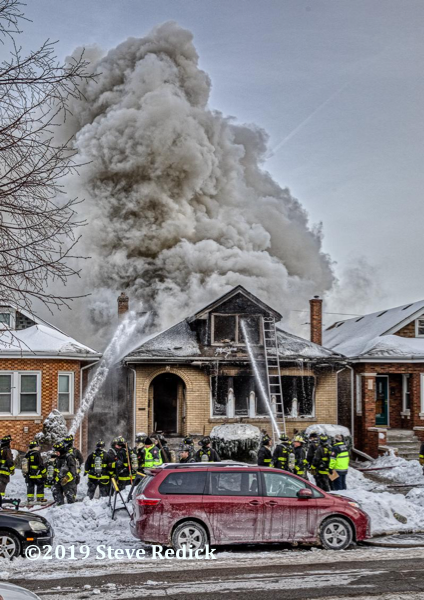 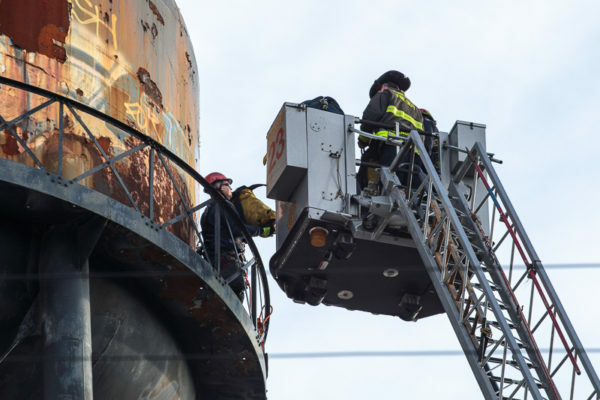 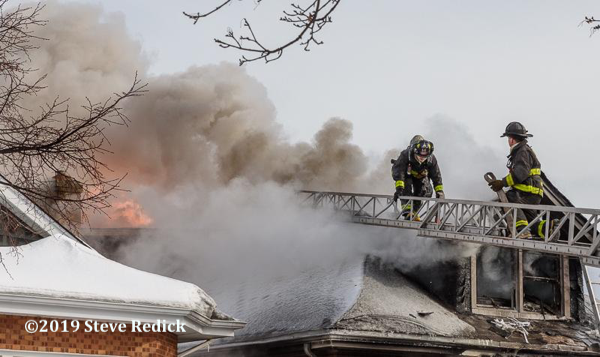 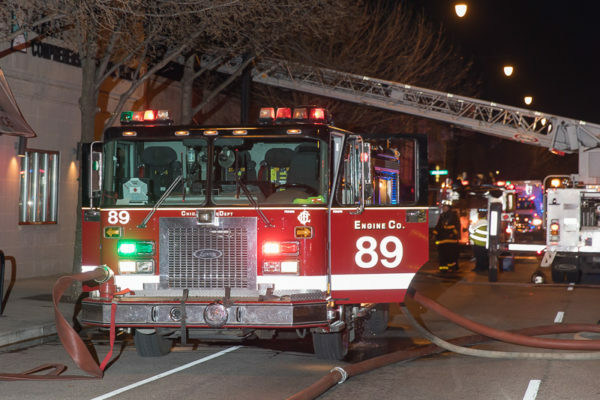 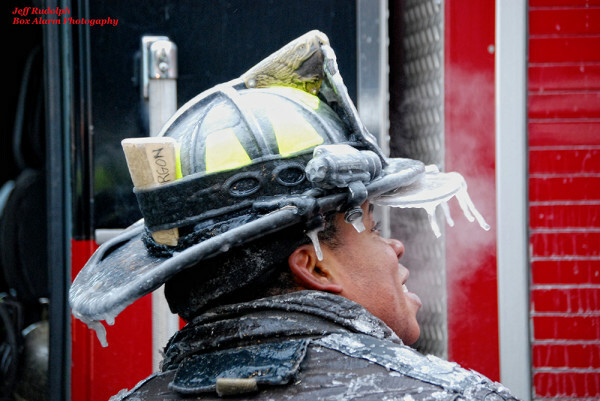 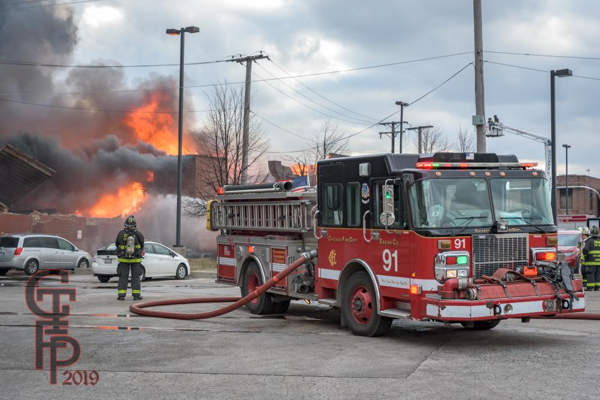 Chicago firefighters at the scene of a Still & Box Alarm fire at 2949 North Luna Avenue 1/31/19. 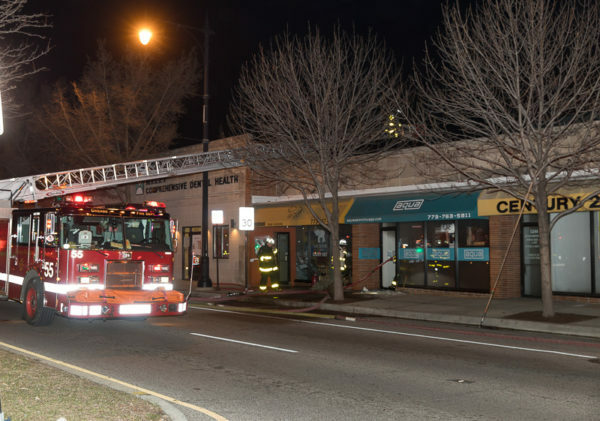 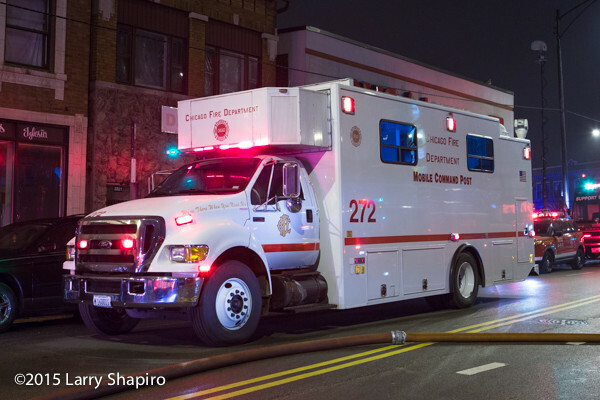 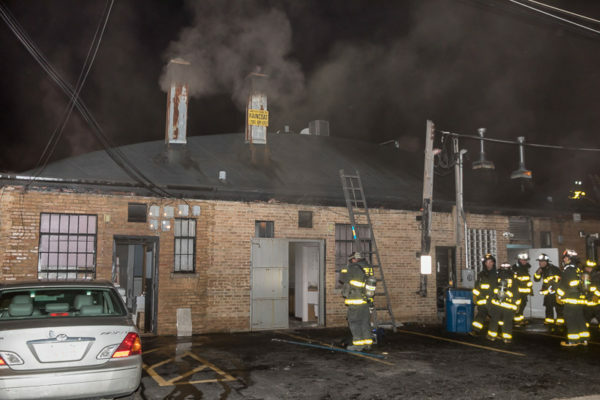 Photos from Steve Redick of the Still & Box Alarm fire at 5348 W. Devon Avenue Sunday night (3/19/17) that involved a grease chute in a restaurant. 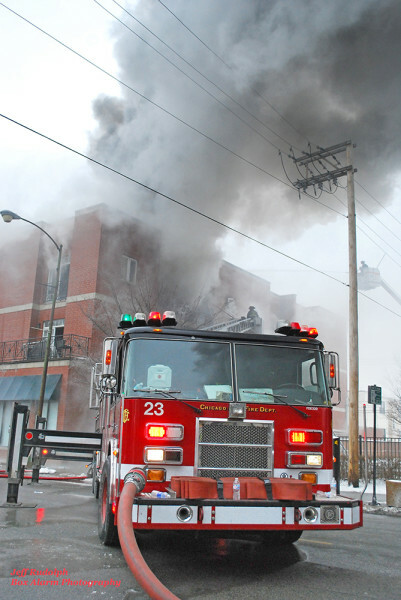 The building had a truss roof. 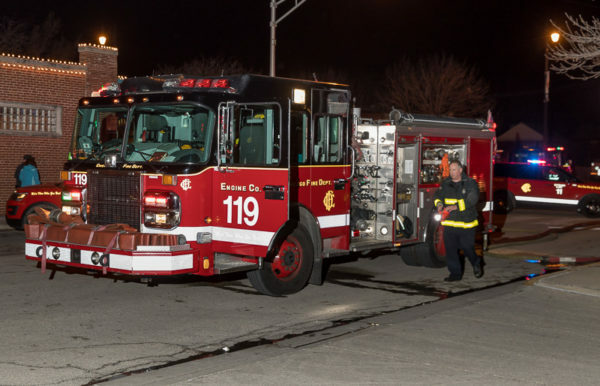 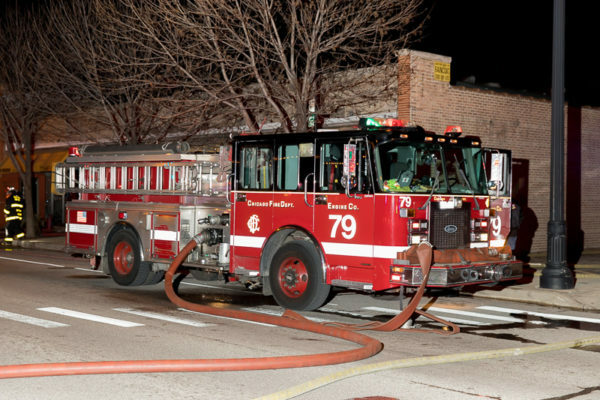 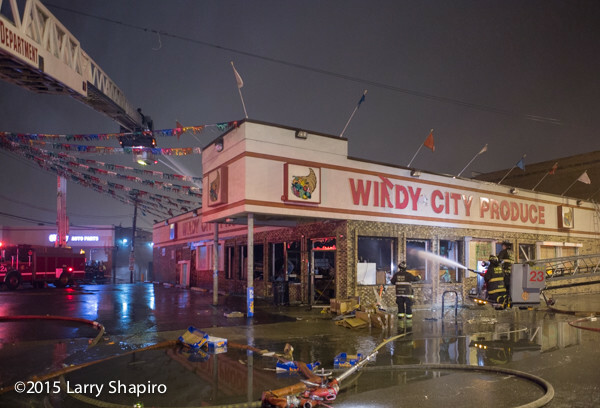 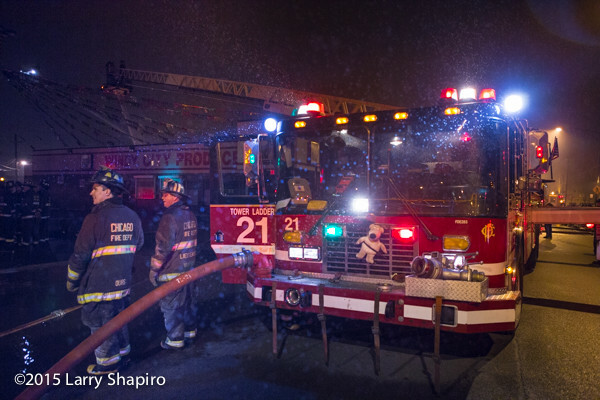 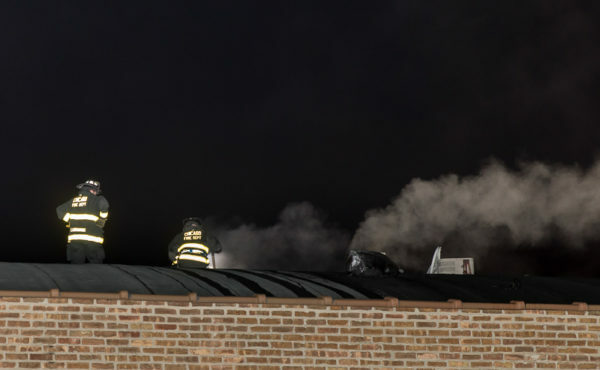 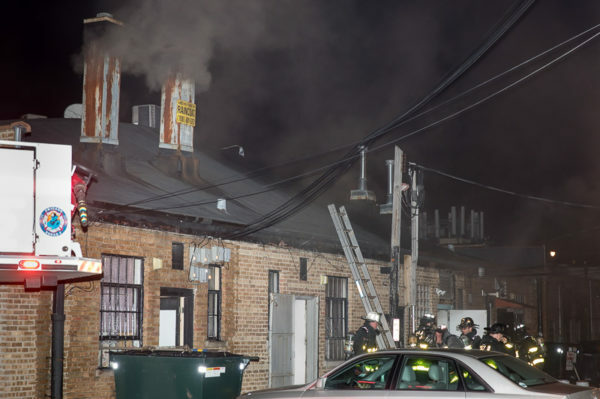 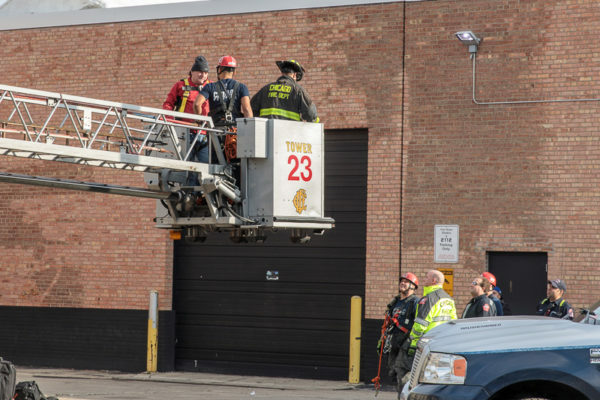 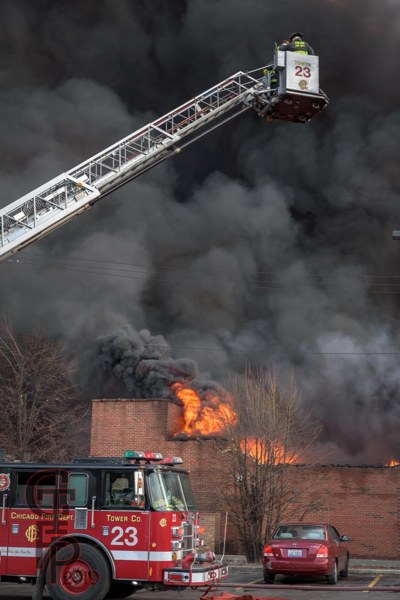 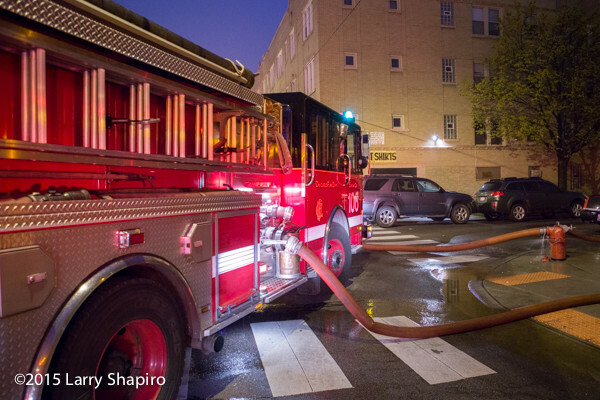 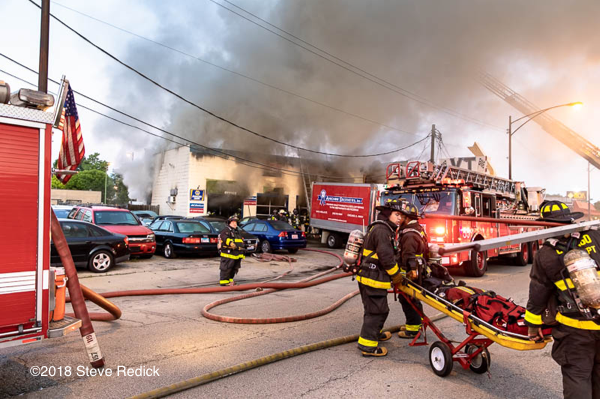 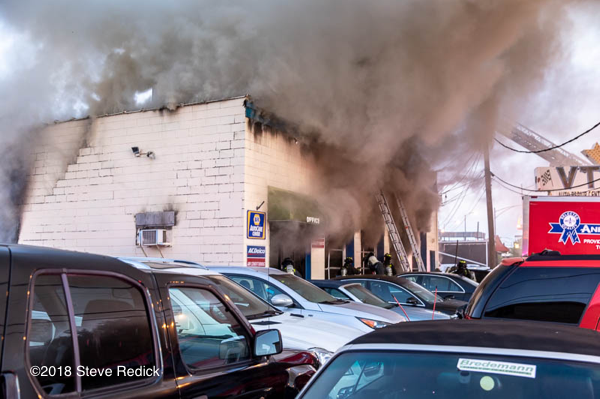 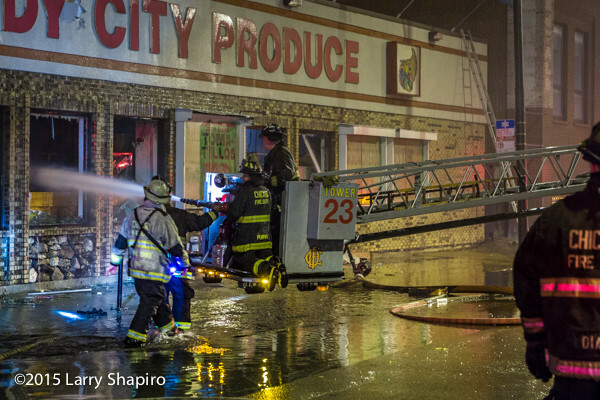 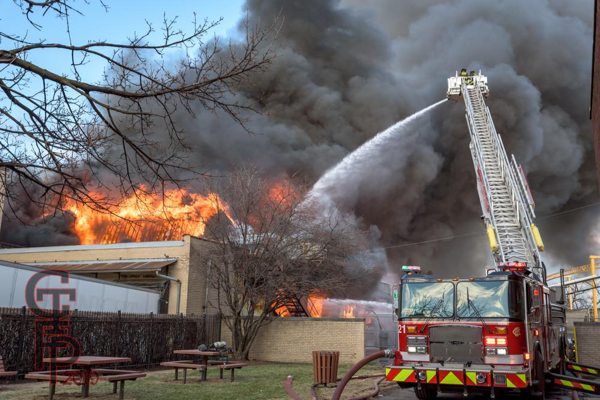 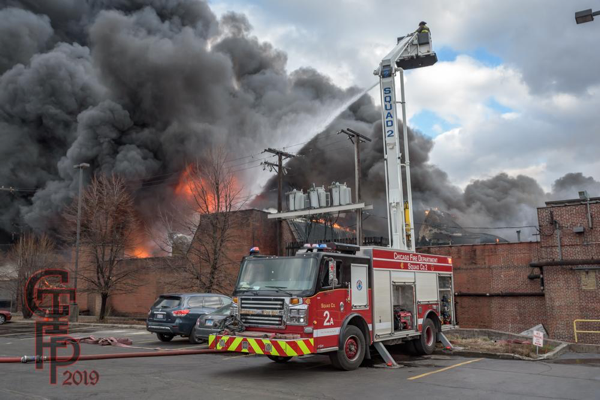 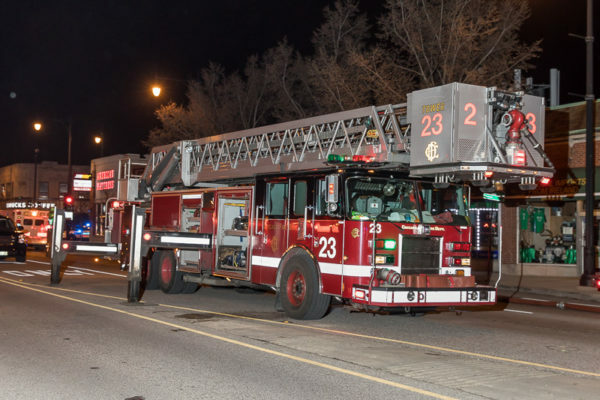 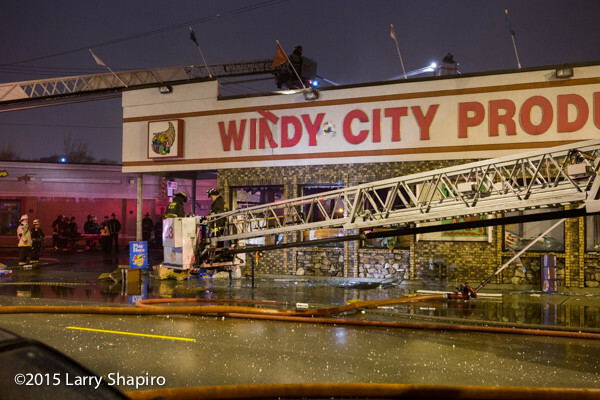 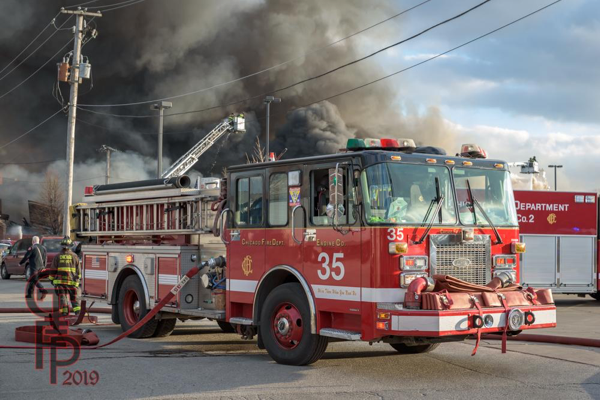 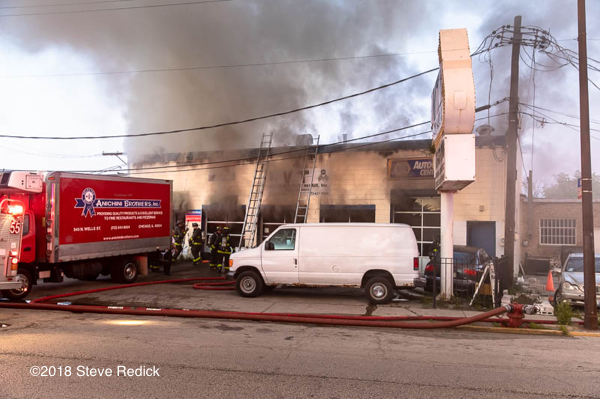 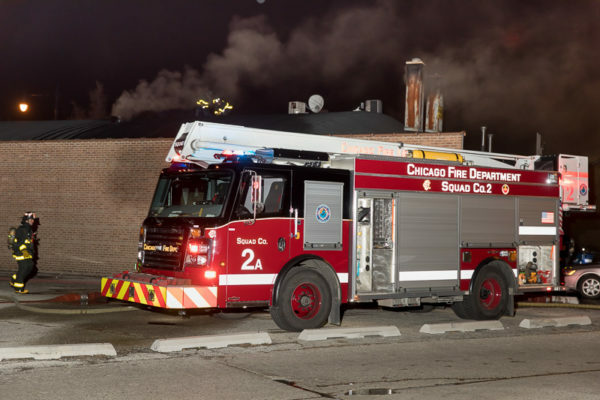 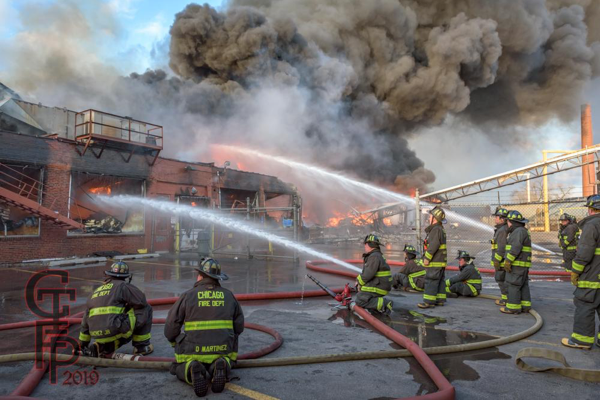 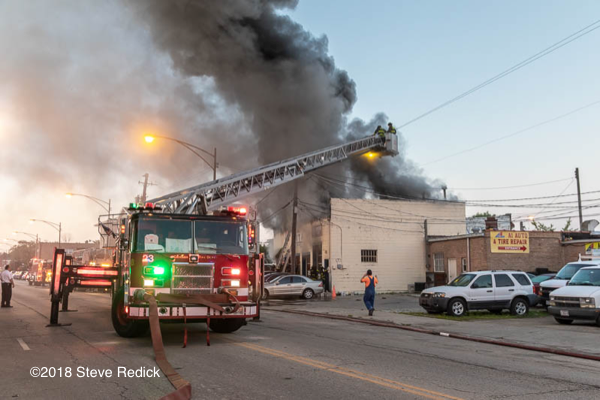 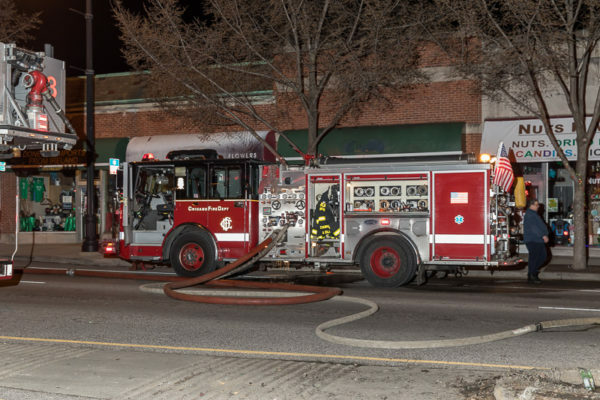 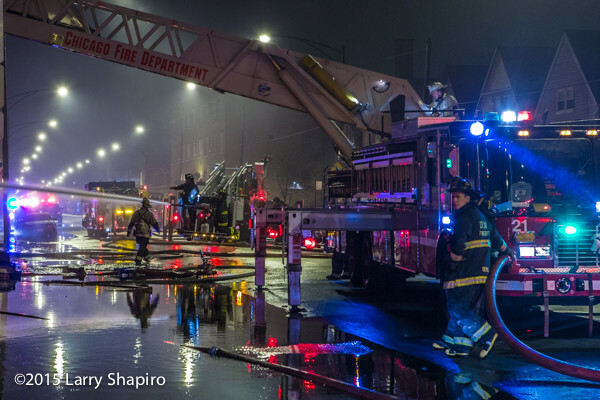 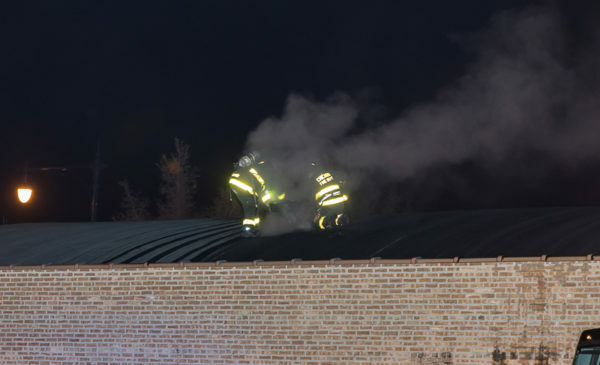 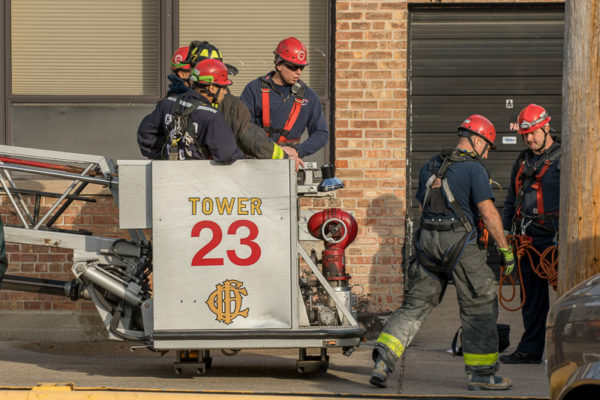 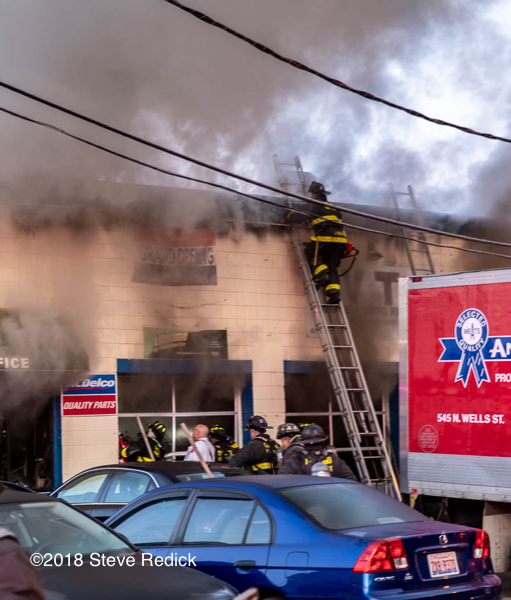 Chicago firefighters responded to Windy City Produce at 3340 N. Pulaski Road in the early morning hours of Monday, 4/20/15. 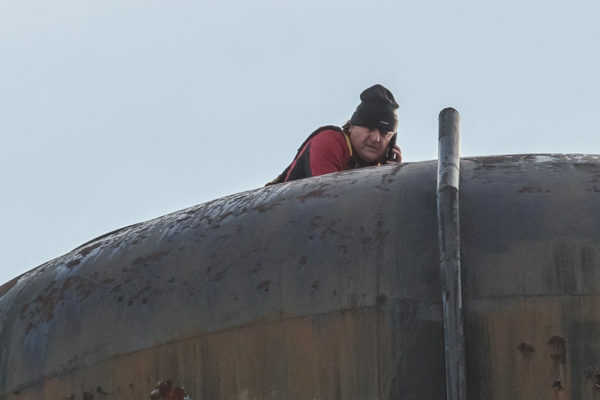 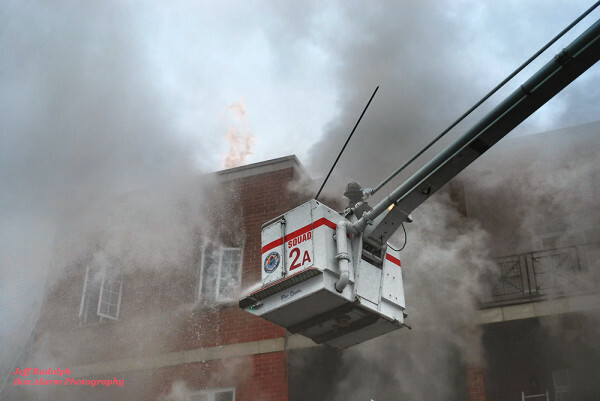 They made an interior attack but were forced to withdraw and go defensive with master streams. 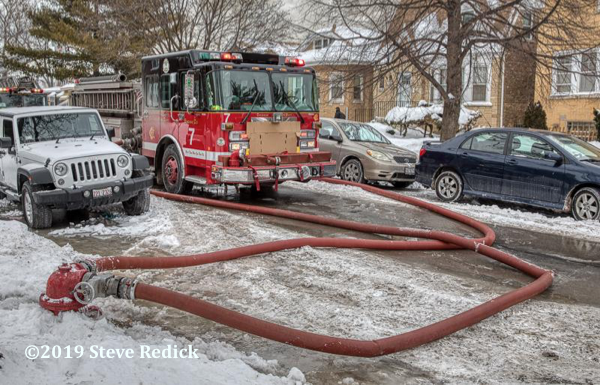 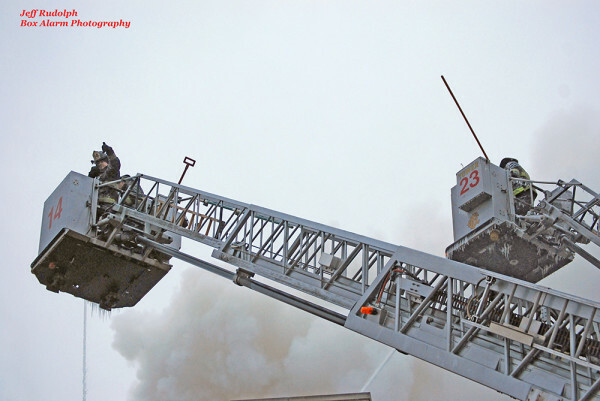 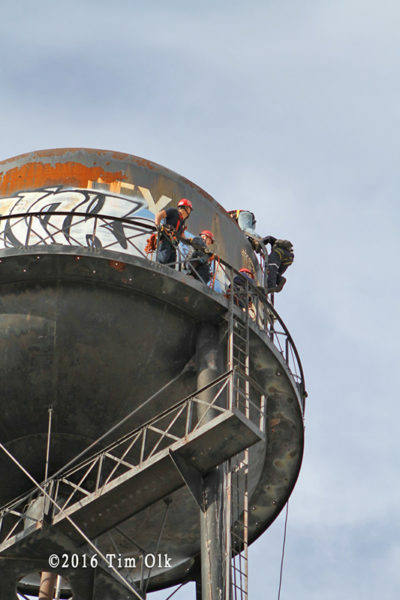 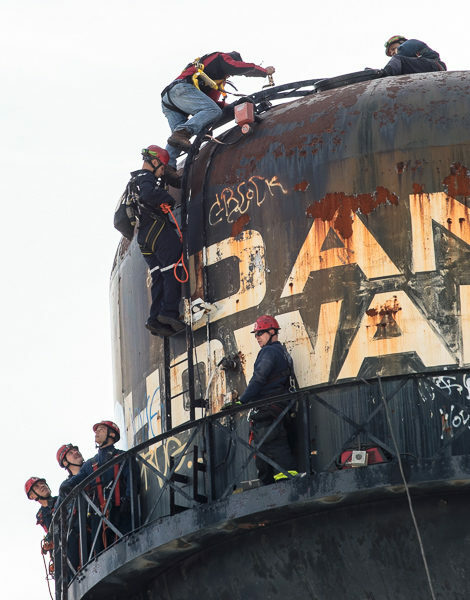 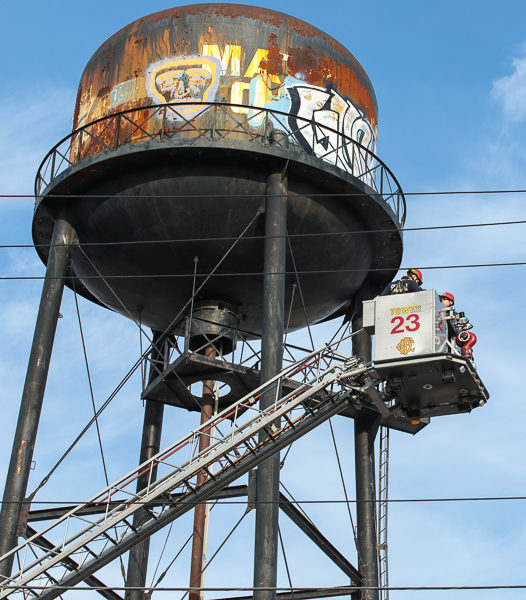 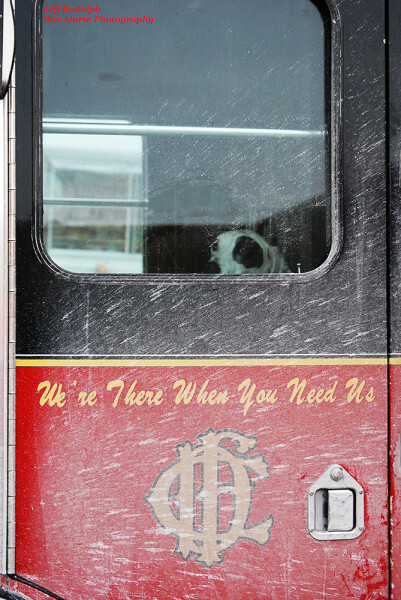 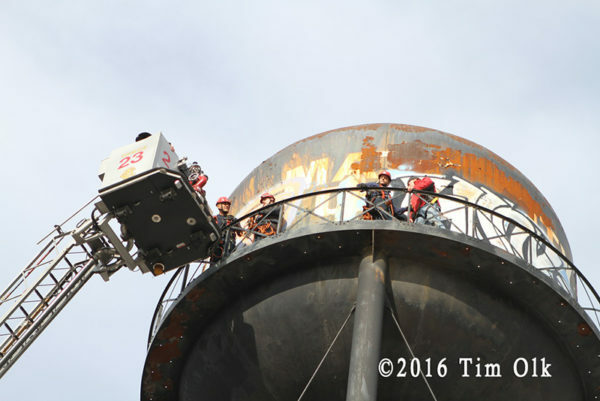 The Snorkel from Squad 2 was in the alley and two tower ladders worked from the street.